ICU - Bristol Associates, Inc.
Bristol Associates’ Hospital and Healthcare division recruits for senior and executive intensive care unit positions. 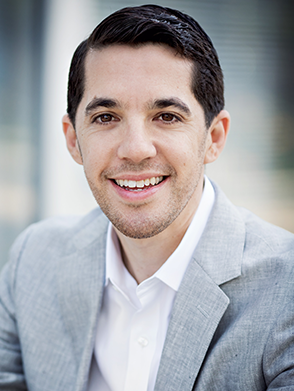 Our practice is led by President Ben Farber. Our Hospital Healthcare Division has placed successful candidates in a variety of key Intensive Care Unit (ICU) positions. Our placements include positions such as Manager, Director, and CNS. BSN and/or MSN required. CCRN preferred.